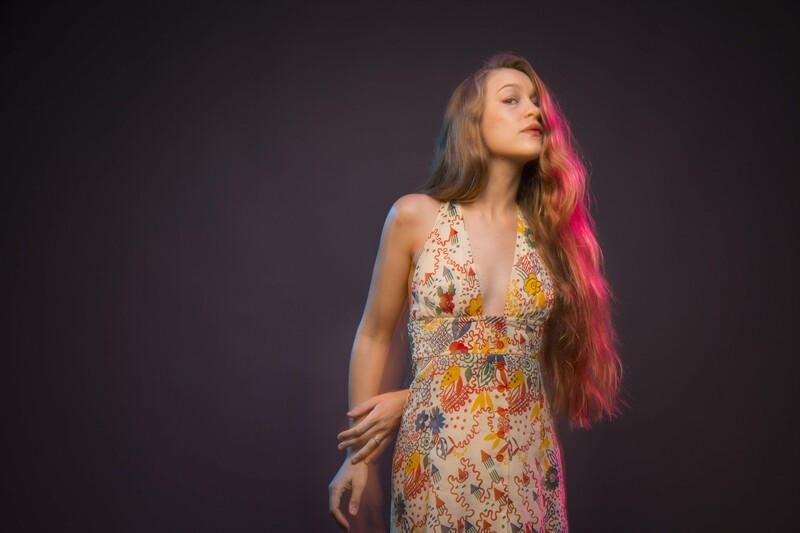 It's not every day that an artist can turn a facility for the harp and an off-kilter vocal style into stardom, but that's just what Joanna Newsom has done over the course of the past decade through a series of solo albums and collaborations with the likes of Will Oldham, Vetiver, Van Dyke Parks and others. And now her national tour in support of her new full-length, Divers, will bring Newsom to Spokane for a show at The Bing on March 31. Tickets go on sale Friday at 10 am through the Knitting Factory website. Newsom, most recently seen in the feature film Inherent Vice (which she also narrated) and getting hitched to Andy Samberg, released Divers at the end of October. It's the first new full-length from the chanteuse since 2010's Have One On Me, and it earned rapturous praise from the hipster kids at Pitchfork, as well as a four-star review from Rolling Stone that noted it's focus is "about things lost with age and progress — wisdom, beauty, innocence, love, mystery. Yet this music always seems to look ahead."